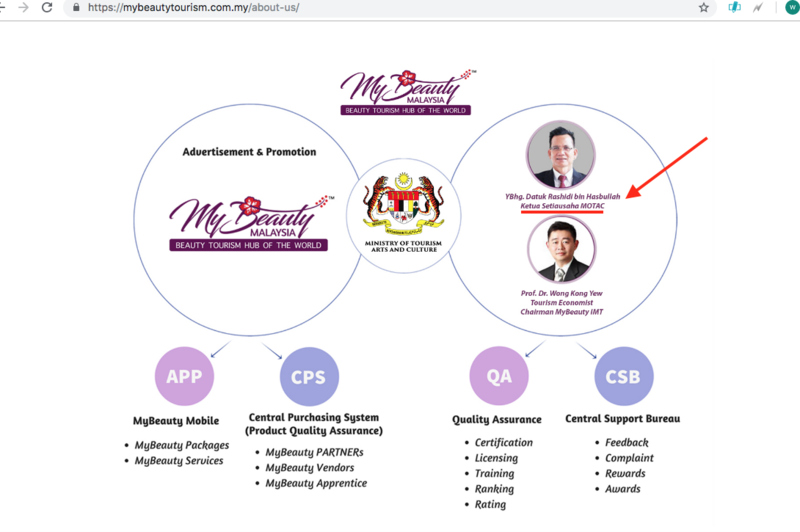 The original version of MYBeauty’s website shown that Datuk Rashidi Bin Hasbullah, the then KSU of MOTAC, was the Chairman of MyBeauty. Advertisement and promotion were by Tourism Malaysia (TM) and MyBeauty. As on 14 February 2019 Datuk Rashidi Bin Hasbullah (Rashidi), the then KSU of Ministry of Tourism and Cultures (MOTAC), was the Chairman of MyBeauty, HERE. 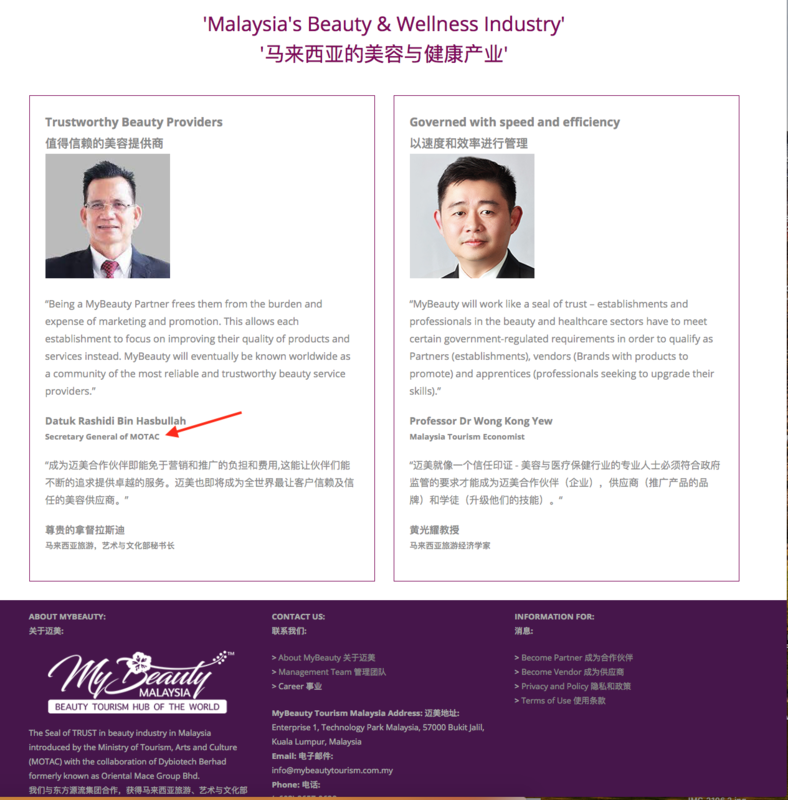 After the publication of the article, HERE, on 24 February 2019 there were drastic changes made to MyBeauty’s website where Rashidi was no longer designated as MyBeauty’s Chairman, HERE. However, as of 20 March 2019 MyBeauty’s website shows Rashidi is still the KSU of MOTAC. As a matter of fact, Rashidi had since retired on 15 February 2019. As from 15 February 2019 MyBeauty’s website should clearly state that Rashidi was the ex-KSU of MOTAC. To state otherwise will be most misleading and does not speak well of MOTAC. 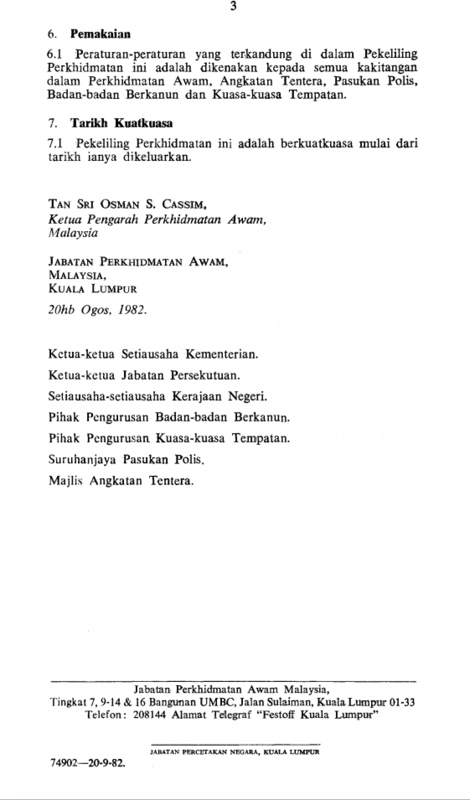 The current KSU of MOTAC, Datuk Isham Bin Ishak, should investigate into the position of Rashdi when he was the then KSU of MOTAC and chairman of MyBeauty at the same time. 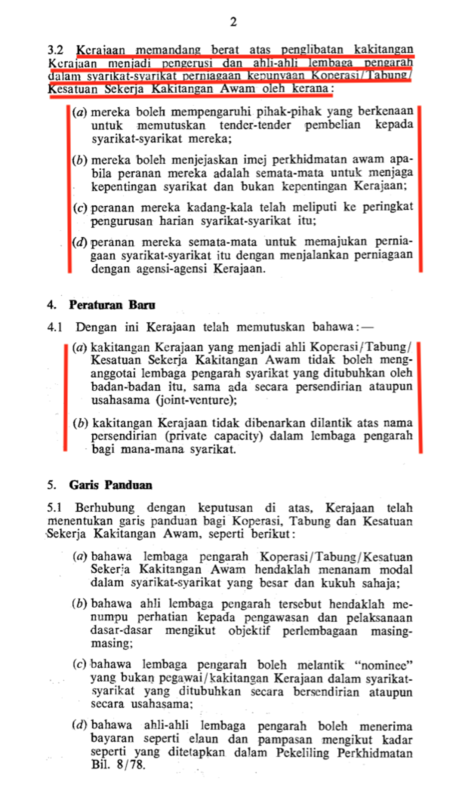 Whether at that material time Rashidi had violated the rules/regulation set by the government for serving civil servants holding post in a private entity. 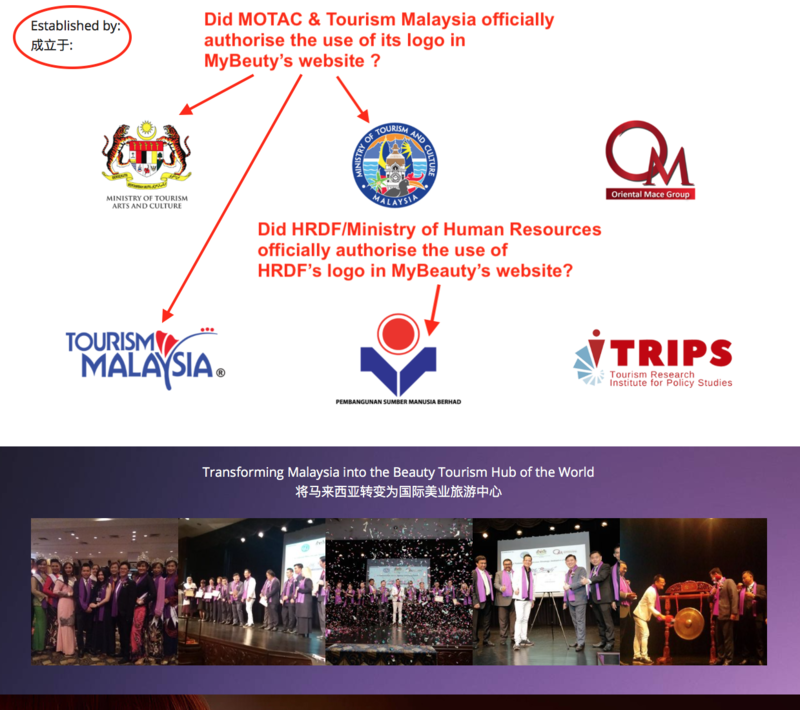 As of 14-2-2019 MyBeauty’s website shown that it was established by MOTAC, Tourism Malaysia, Oriental Mace, HRDF and TRIPS. As on 14 February 2019, it was stated in MyBeauty’s website that it was established by MOTAC, Tourism Malaysia, Tourism Malaysia (TM), Human Resources Development Fund (HRDF), Oriental Mace and TRIPS (Tourism Research Institute for Policy Studies). 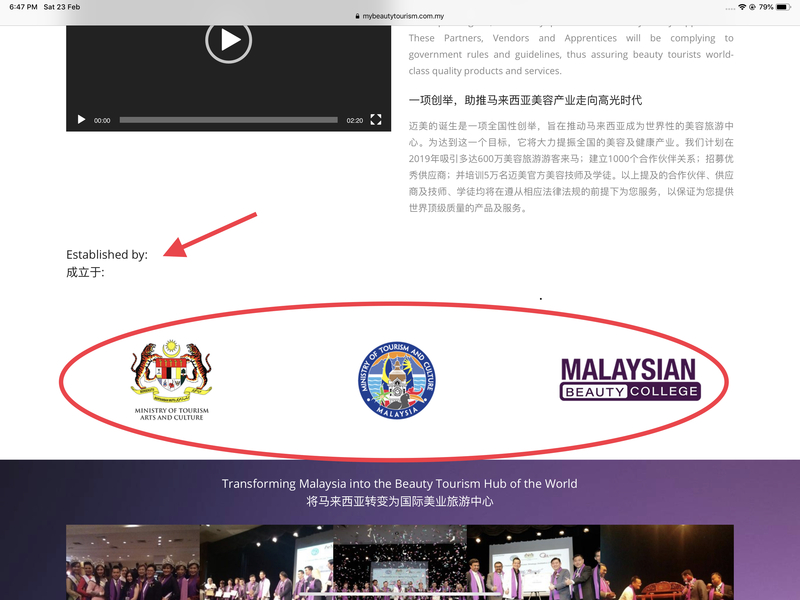 On 23.2.2019 MyBeauty’s website shown that it was established by MOTAC and Malaysian Beauty College. 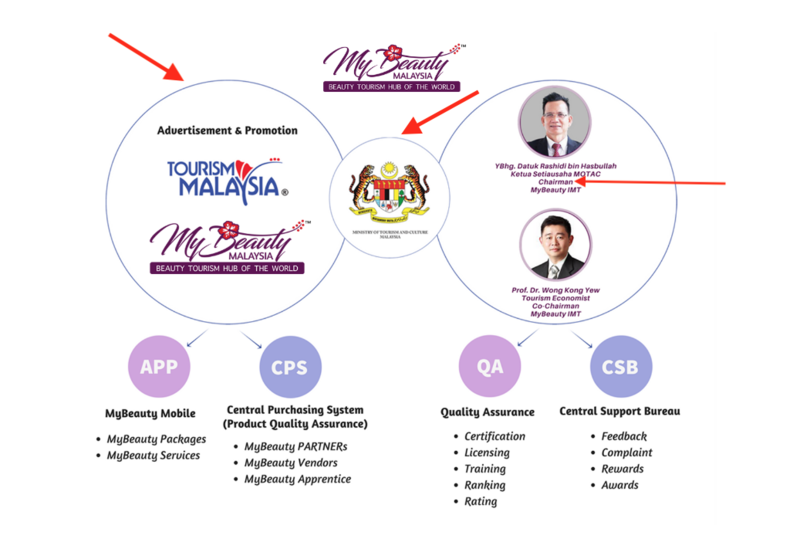 On 24 February 2019 MyBeauty had amended its website as shown above to state that it was established only by MOTAC and a new entity called “Malaysian Beauty College”. From 13 March 2019 onward the link to Malaysian Beauty College, HERE, showed that the website had been deleted. Why? 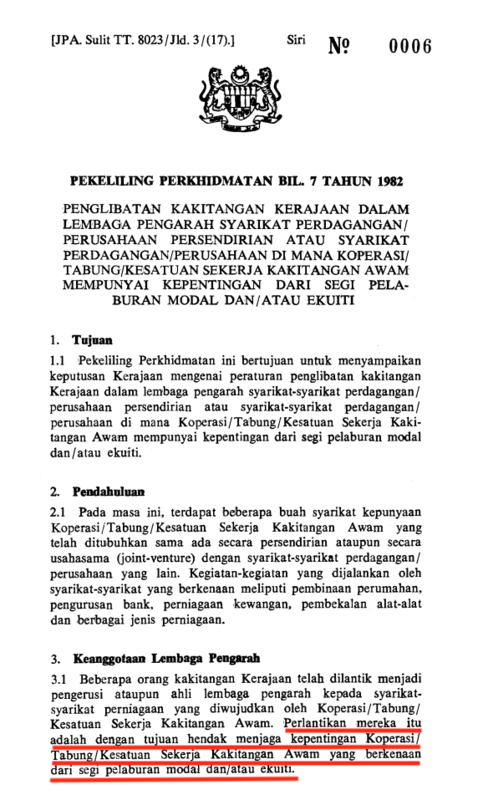 In the light of the above “Pekeliling Perkhidmatan”, the new KSU of MOTAC, Datuk Isham Bin Ishak, should investigate whether at the material time Rashidi had flagrantly violated the above “Pekeliling Perkhidmatan” and whether it was proper for Rashidi to be described as the KSU of MOTAC when he had actually retired on 15 February 2019. Her Excellency Dato’ Haslina Binti Abdul Hamid attending a function in Shenzen, China. 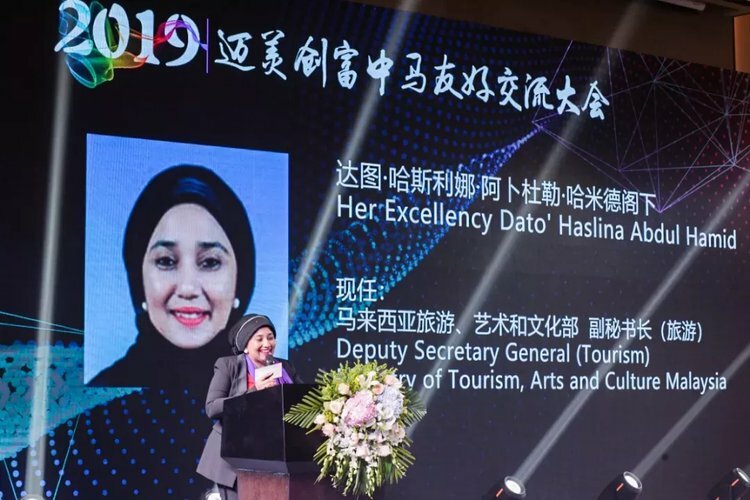 MACC and KSN should investigate into Her Excellency Dato’ Haslina Binti Abdul Hamid (the deputy KSU – Tourism)’s trip to Shenzen, China, on 17 January 2019, was sanctioned by MOTAC and who sponsored the trip.